The group developed a demo and took it to events, to facilitate management. E.Life group, a consultancy specialising in market intelligence and digital relationship management, has focused on voice bots, a solution that can reduce costs in service and that can be useful in the event sector. 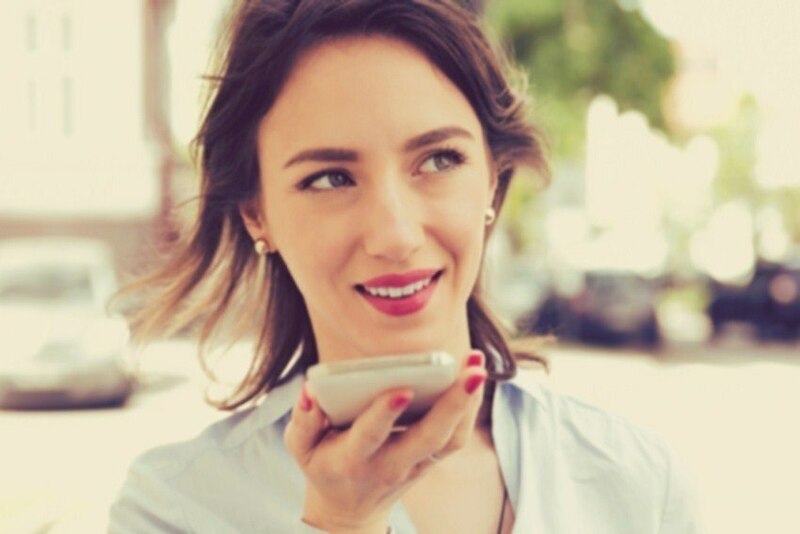 According to E.Life Brazil, consumers are increasingly available for interacting with technology through voice, so the company has developed a voice bot to facilitate event management - a solution for confirming participants in an event, which can reduce customer service costs by about 30 percent, according to a study by Chatbots Magazine quoted by E.Life Brazil. E.Life has developed a demo and applied it to events, with a link to participants where the 'voice robot', for example, reacts to confirmation and non-confirmation of someone’s presence at an event. Voice bots can have complex conversations about different topics, using voice recognition technologies, such as Waze. Amazon and Google also provide software for this application. These bots can be used in consumer assistance to get written and spoken feedback for those looking for help with a product or service.